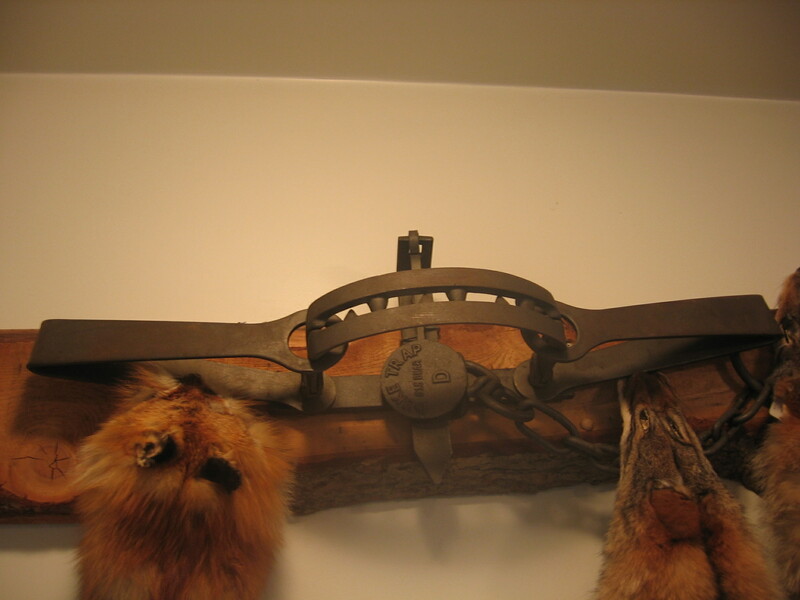 This makes a beautiful wall decoration. 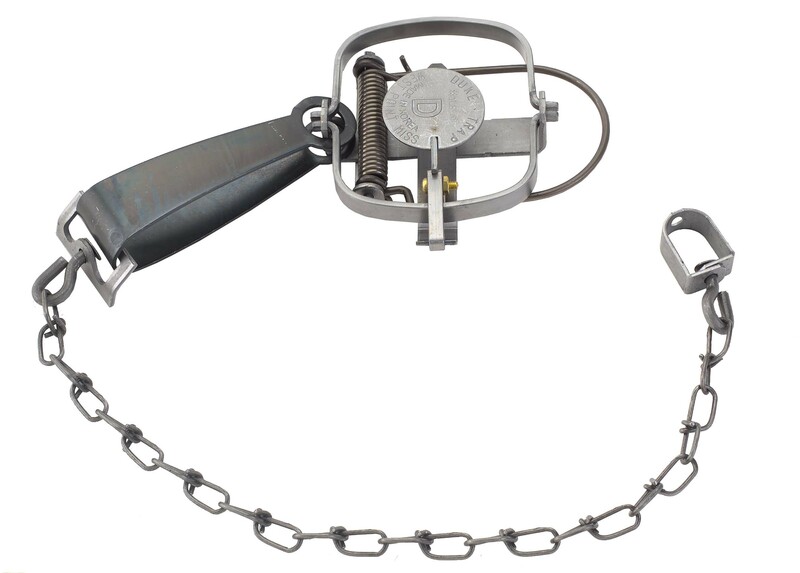 This is a offset jaw with a jaw spread. 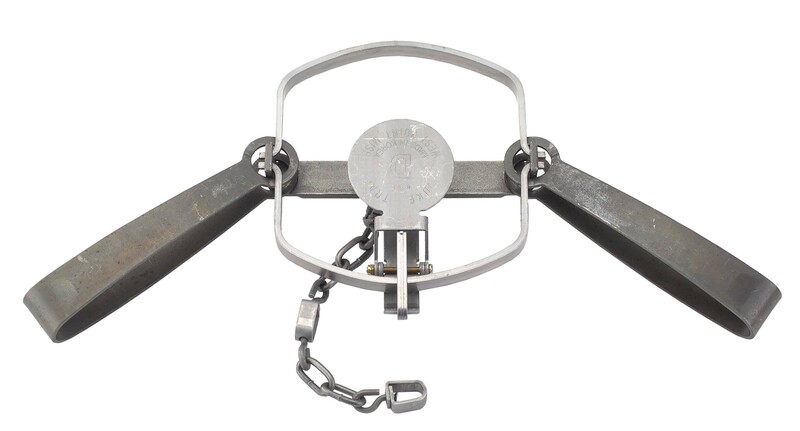 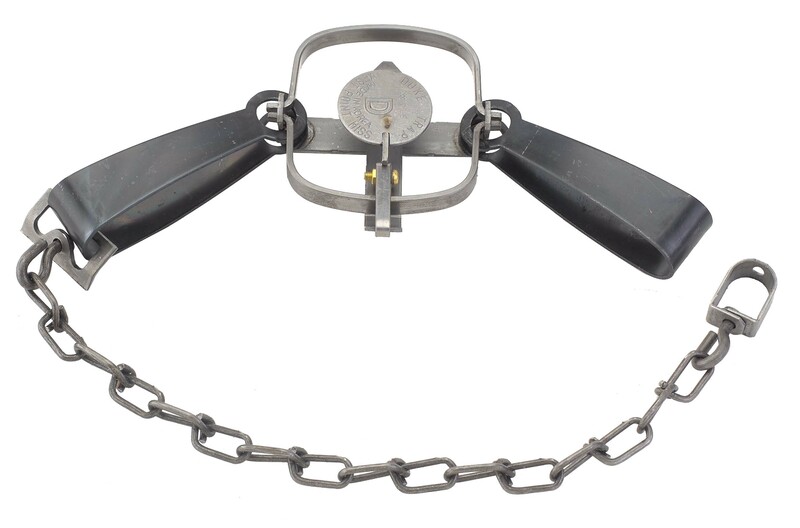 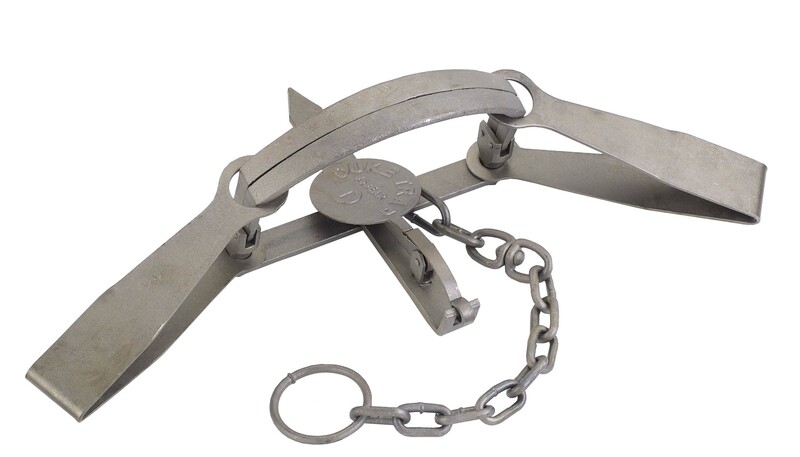 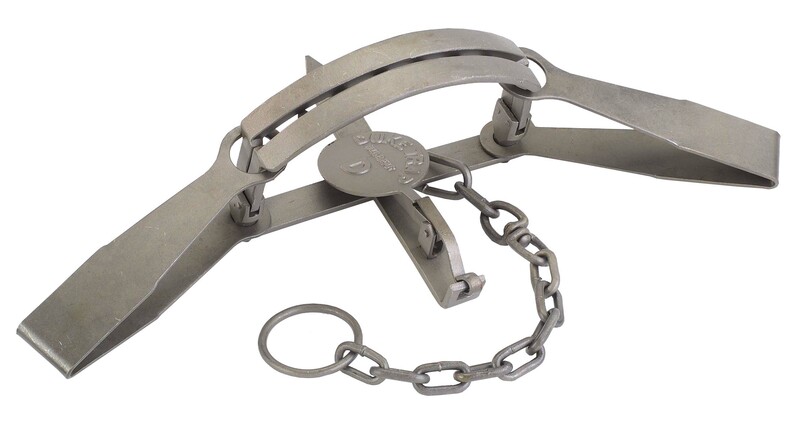 This is a Duke Bear Trap with a jawspread of 16" and is a regular jaw. 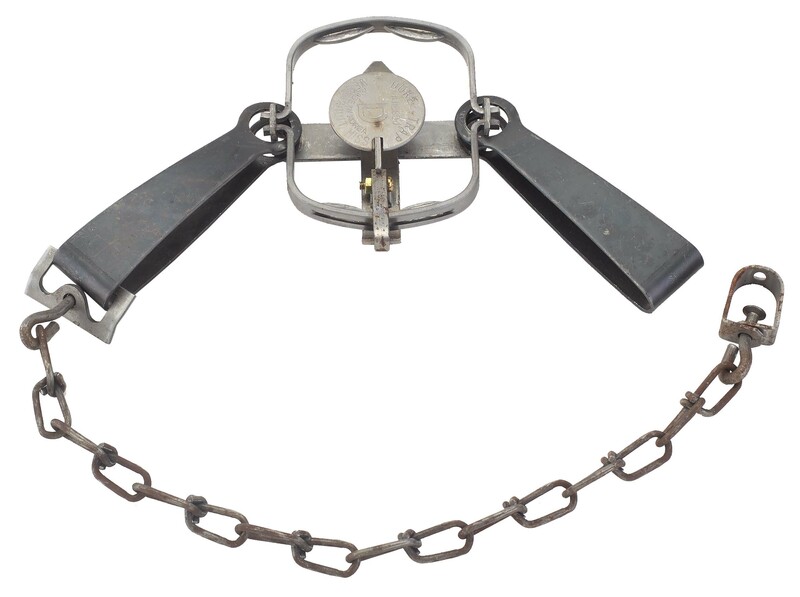 or closed jaw trap.